A story of troubled adults, tormented by a secret they shared as children. STAND BY ME meets THE VIRGIN SUICIDES. Years ago, they were the best of friends. But as time passed, they grew apart, became adults with families of their own, and began to forget about the past - and the terrible lies they shared. But now Gordon, the youngest and wildest of the five, has died and the others are thrown together for the first time in years. Could their long-ago lie be the reason for their troubles today? Is it more dangerous to admit to what they'd done or is it the strain of keeping the secret that is beginning to wear down on their souls. 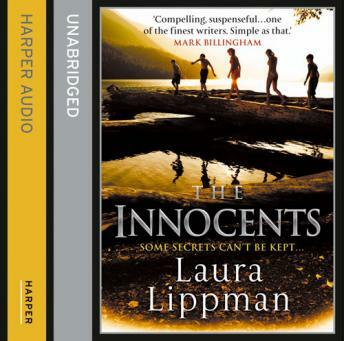 Dark, provocative and beautifully written, Laura Lippman's genre defying novel will appeal to fans of Lionel Shriver, Megan Abbott and Kate Atkinson.